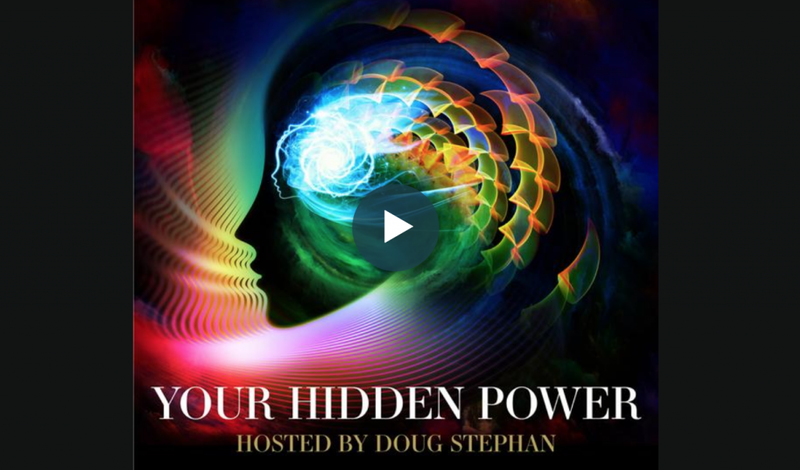 Doug Stephen, Your Hidden Power. Limiting Beliefs are Holding you Back! Founded in 1995 and based in Allen Texas, The Divine Intelligence Institute was inspired for the sole purpose of awakening the Creator within all of us. Formerly known as the Gardner Institute, the company was founded by Dr. Gardner, after she was interning at a hospital working with people with psychological disorders; she realized people were missing a vital component in their lives beyond medication or talk therapy. She explains to Doug what it is to be a Spiritual Psychologist. She explains how to recognize and overcome your Limiting Beliefs. Later, Mystifier Uri Geller offers his recipe for eliminating problems before they happen.